Thanks to its constant research and its focus on customer satisfaction, Zetamec has succeeded in establishing itself in the production and marketing of specific products for the food industry; a sector that requires accuracy and special attention. Zetamec offers a product that ensures this. 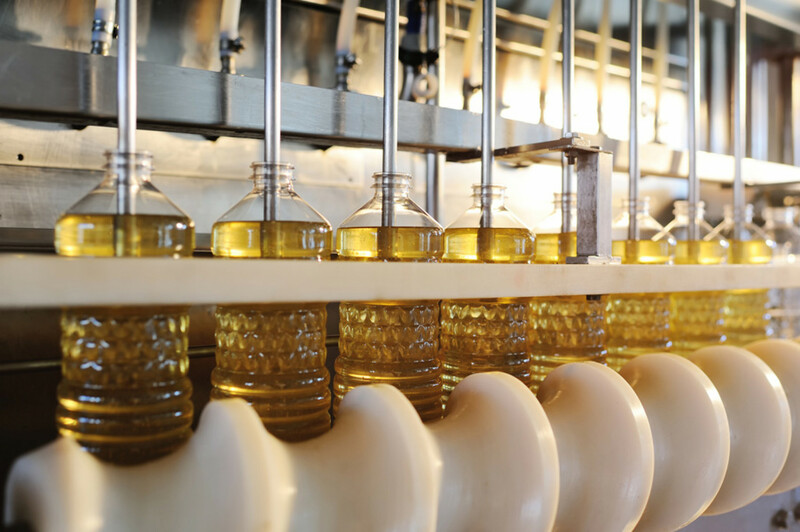 The fields of application in which Zetamec has managed to settle in are various, including areas such as wineries, preserves and milled industries, the production of oil, milk and derivatives, chocolate and cocoa, etc. Zetamec guarantees each client with a certified and high quality product.